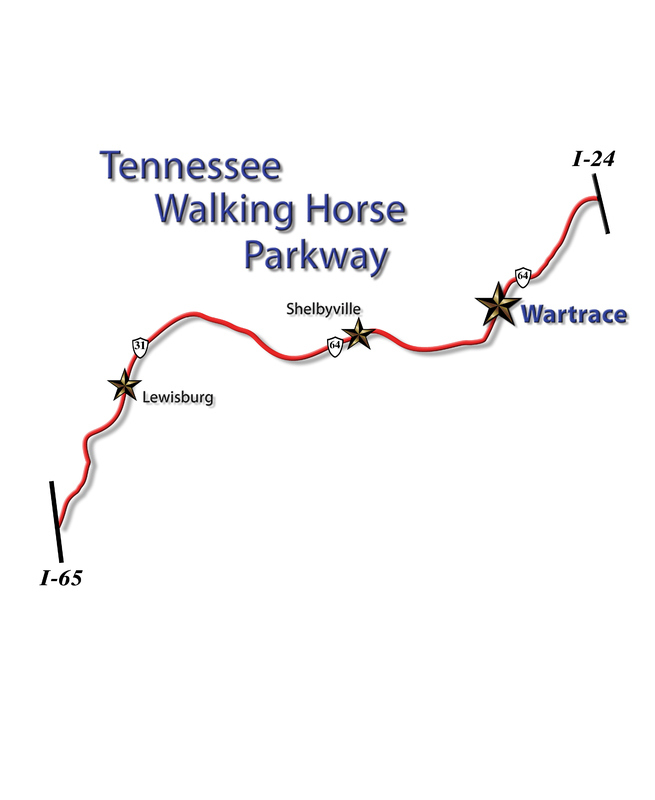 Exit 97 on Interstate 24 and go 9 miles to Wartrace. HOURS 10am to 4pm Friday and Saturday. twhnmuseum@bellsouth.net. Please allow for 5 days notice for scheduling tours.